Team NISCA is a Specialist for tamper-proof ID Cards and 600 dpi Card Projects for Institutions, Businesses and Corporations. 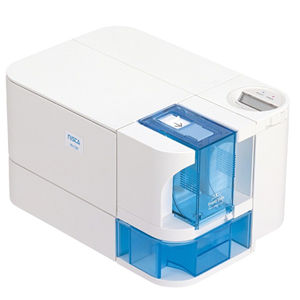 Team NiSCA (Nisca) is your expert for high resolution dye-sublimation card printers. Since the market launch of the first printers in 1994, Nisca produces high-quality thermo-sublimation card printers. Nisca card printing systems are able to generate real “edge-to-edge” rimless card printing. Furthermore they provide both an exceptional coloring accuracy and due to its unique 24-bit color resolution an impressing print quality and robustness. Nisca card printers are specialized in solutions for high-level security for identity cards and protection against forgery. 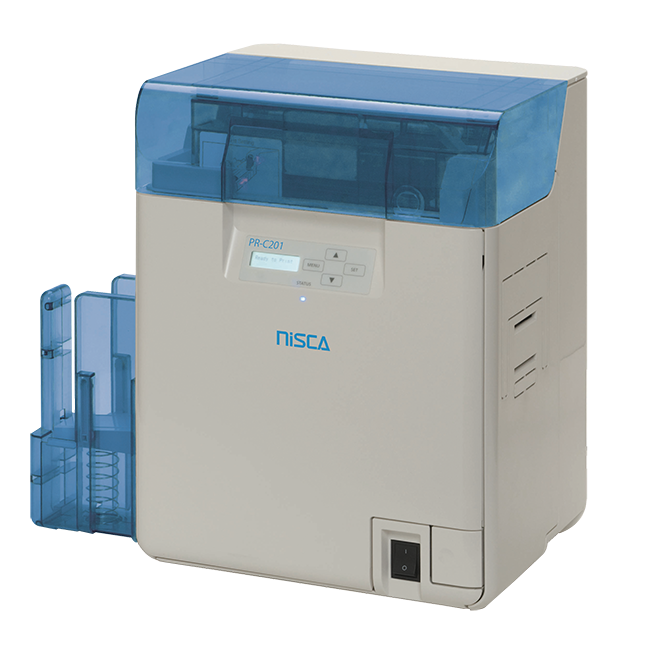 Because of its stability and reliability Nisca card printers like the PR-C101 are a good choice for applications in projects with secured ID-cards. Having introduced PR-C201, Nisca also offers an amazing high-quality card printer with 600 dpi print resolution that is able to produce your plastic cards with state of the art security features such as microtext and guilloches.